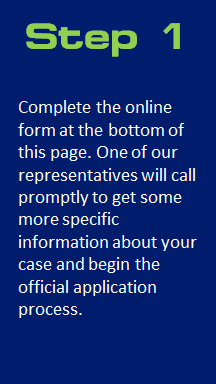 Lawsuit funding is a “non-recourse advance” against your case. It is NOT a loan nor is it contingent upon your credit score. There are no application, up-front or out-of-pockets fees. 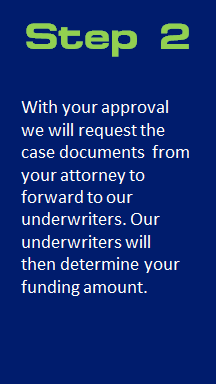 Bridgeview Legal Funding (via our agents) takes ownership of a portion of your case. 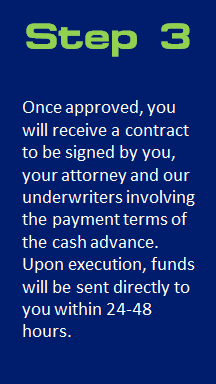 This advance is only paid back if your case is successful. Therefore, as part owner in your settlement, we are only rewarded when you are. Bridgeview Legal Funding provides funding solutions to various legal and/or business transactions. A sampling of the cases we fund is listed below. If you don’t see your type of case please contact us at 888-386-3599 for more information. We have many additional funding solutions to meet your needs.